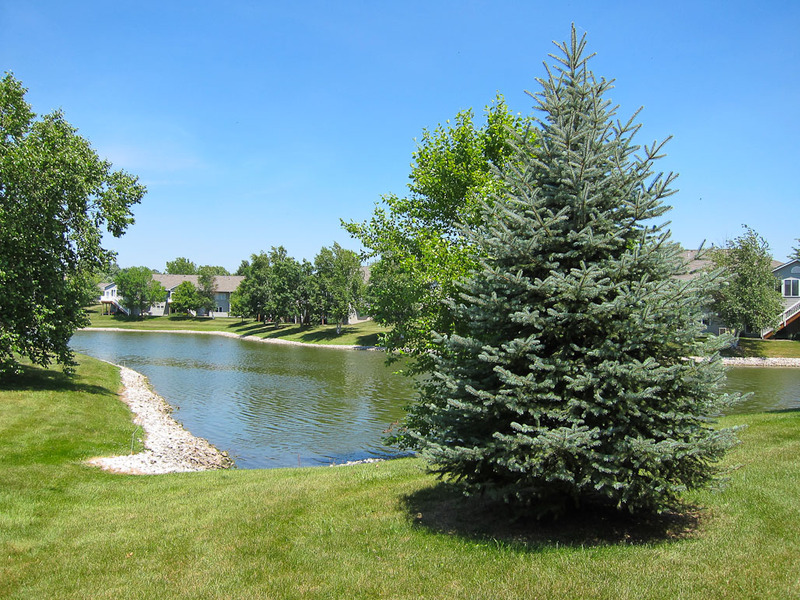 The Wellington Neighborhood is set in a park like setting in the Village Green Subdivision, north of Hwy 6 on the east side of Iowa City. Many of the homes in the Wellington Park Neighborhood are newer two story single family homes, ranch homes and luxury condominiums. The neighborhood is very popular for buyers retiring to Iowa City and to sellers downsizing their homes to one level living. 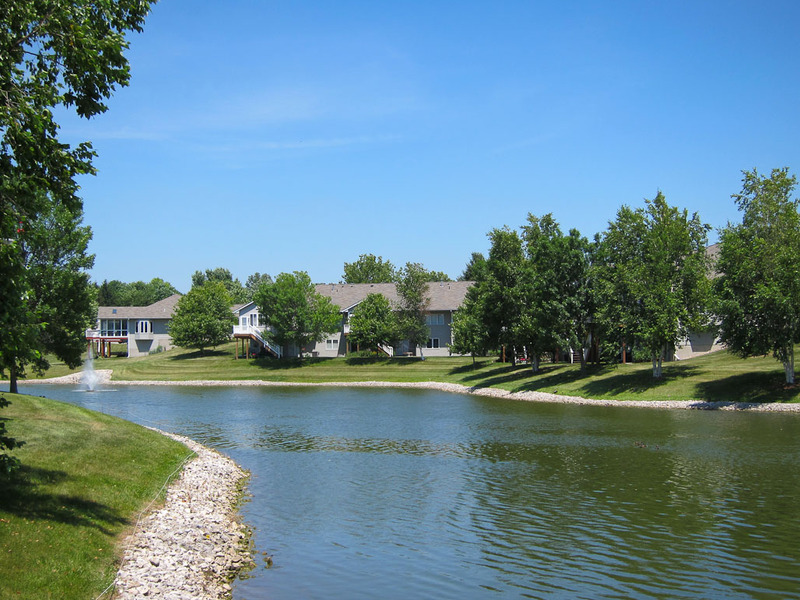 Ranch style luxury condominiums in the Wellington Park Neighborhood are a very popular option, offering low maintenance living, typically with the master bedroom and laundry room on the main level. 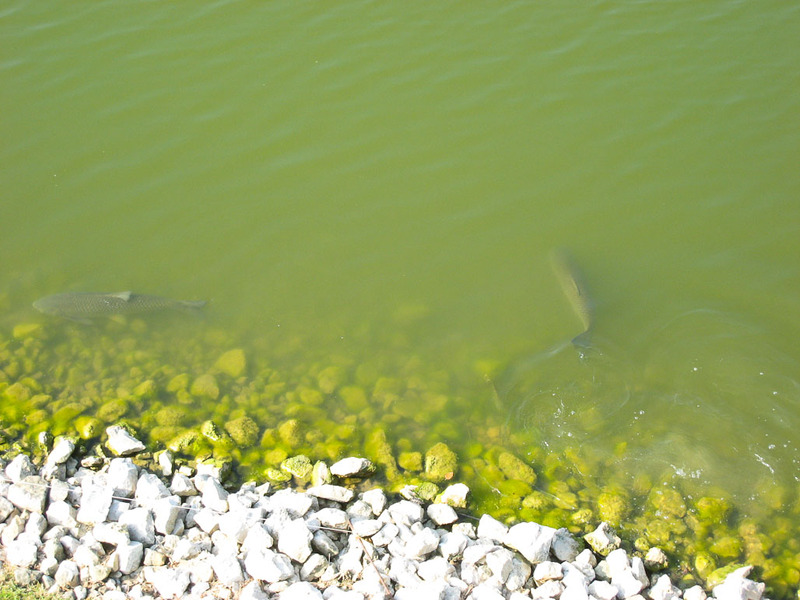 Not to mention the beautiful pond views and walking trails. The Wellington and Village Green neighborhoods are in the Lucas Elementary School District. Even if you don’t have school age children, searching for homes by school name is often the most efficient way to search for homes in a smaller group of neighborhoods. At the time of writing, the lowest priced home listed on the MLS in the Wellington Park Neighborhood is a ranch style condominium at $250,000. The highest priced home is 2 story new construction home listed at $369,000. (The MLS is of course dynamic by nature. That’s likely to change depending on when you read this). Please contact me if you’d like a list of homes currently listed for sale on the MLS in the Wellington Park Neighborhood, or any of the other neighborhoods in the Village Green Subdivision. It’s worth mentioning that as Realtor in Iowa City I can show you any house listed on the Iowa City MLS. To put some perspective on the distance of homes on the east side, Iowa City is not that big and from the Wellington Neighborhood via Muscatine Ave it’s about a 10 minute commute to downtown Iowa City. Schools, parks and shopping are all easily accessible. Plus it’s an easy commute to both Mercy Hospital and UI Hospitals & Clinics. It’s worth noting that access to the Interstate is not quite as convenient on the east side as on the west side. This is something to keep in mind if you’re relocating to the Iowa City area and Interstate access is important to you.